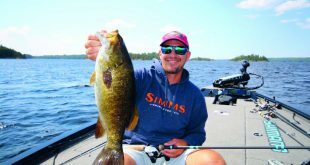 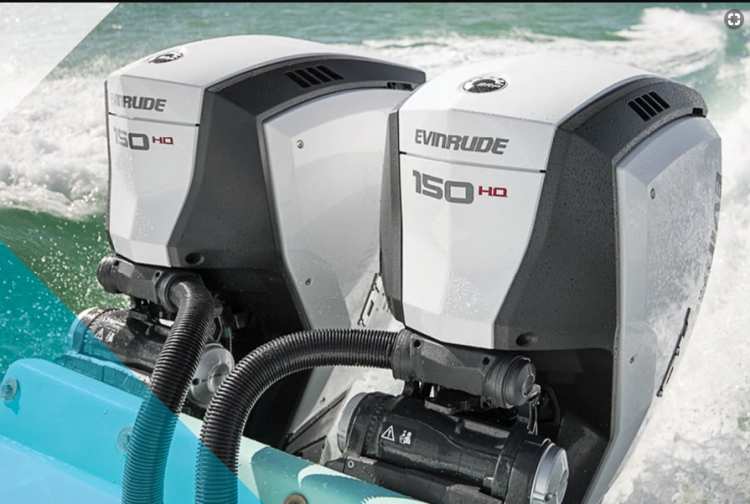 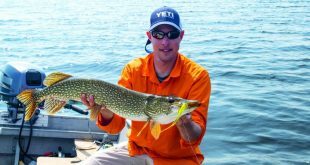 For a limited time, there’s one more reason to power (or repower) with Evinrude: If you purchase between now and the end of March, Evinrude is offering the best and longest coverage of any outboard brand – up to 10 years of non-declining factory backed and fully transferable coverage. 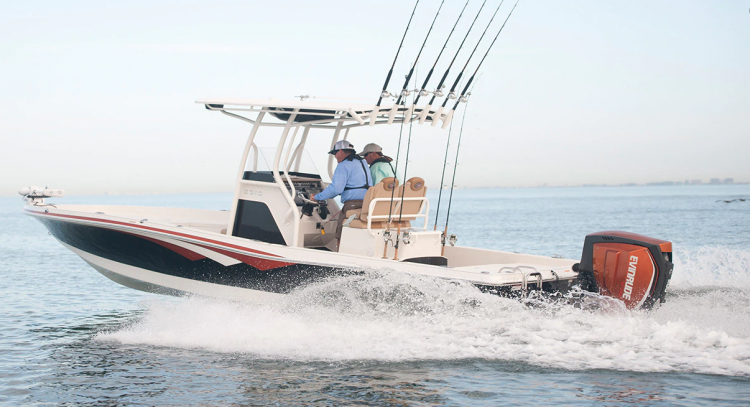 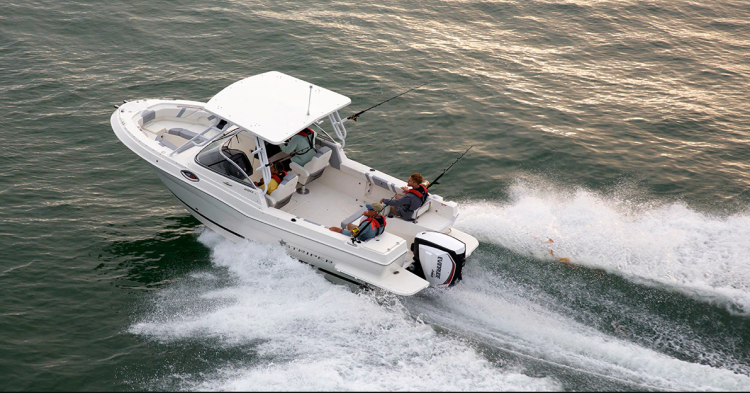 Purchasers of Evinrude E-TEC G2 outboards with iDock gives purchasers 10-year coverage plus a $10/HP rebate. 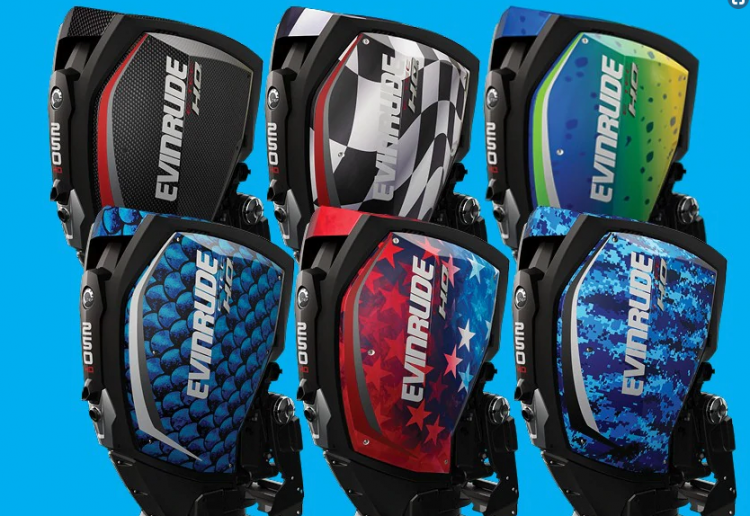 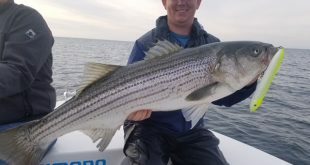 For boaters repowering with Evinrude, full coverage is for 7 years and they are including free rigging!